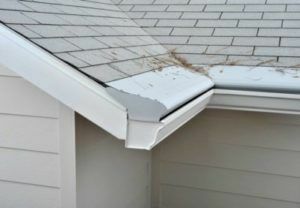 The gutters on your home in the Newport News, Virginia, area serve an important purpose, as they channel water away. 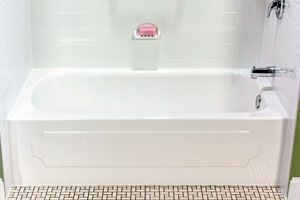 This will help ensure your home and landscaping are protected from water damage and related problems. To make certain you have properly working gutters, turn to the experts at MR. FIX-IT™. With decades of experience in the home improvement industry, we have the skills needed to best assist you. 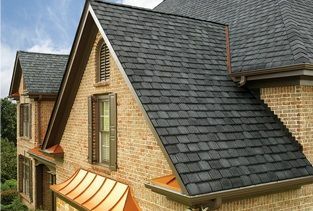 In addition to providing you with exceptional gutters, we can also install your new home upgrade for you. 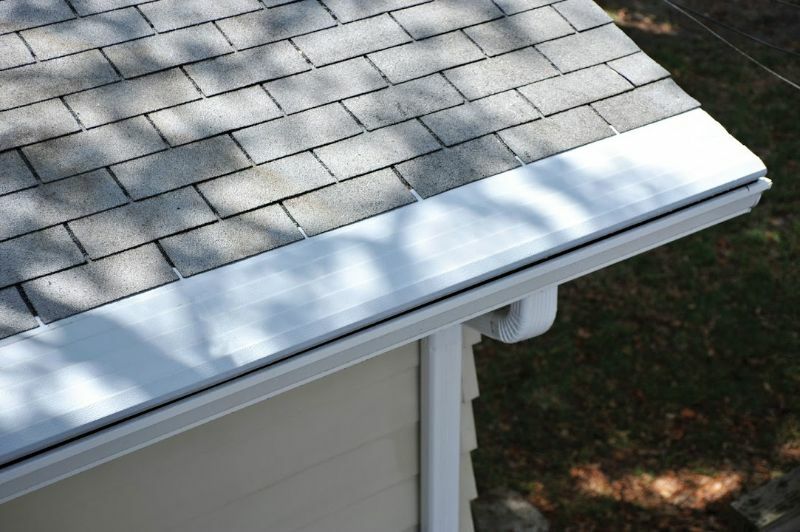 Our experts will have your new gutter system installed correctly in no time. 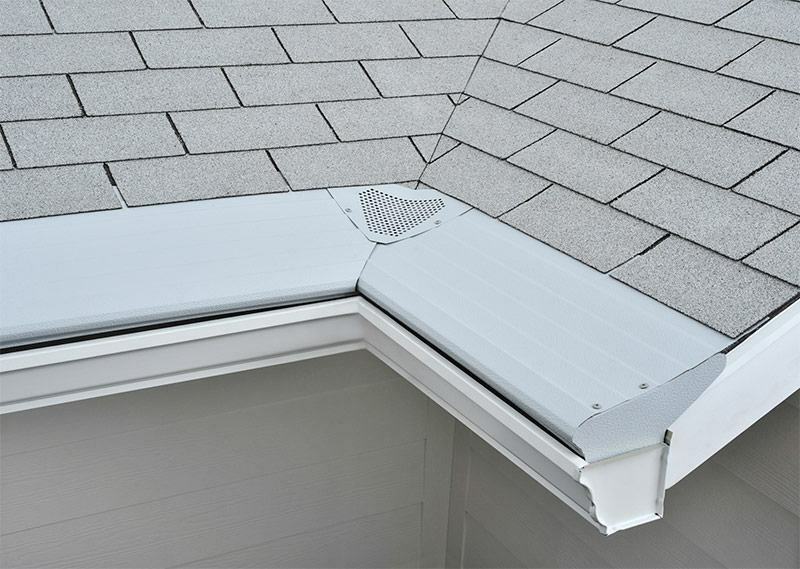 And, while we are installing your new system, we can also add gutter guards. This product will allow your gutters to work effectively while blocking leaves, twigs, seed pods, and other debris from entering the system. As a result, you won’t have to deal with blockages in your gutter system. To learn more about the exceptional gutters we have available to homeowners in the Newport News, VA, area, contact MR. FIX-IT™ today. 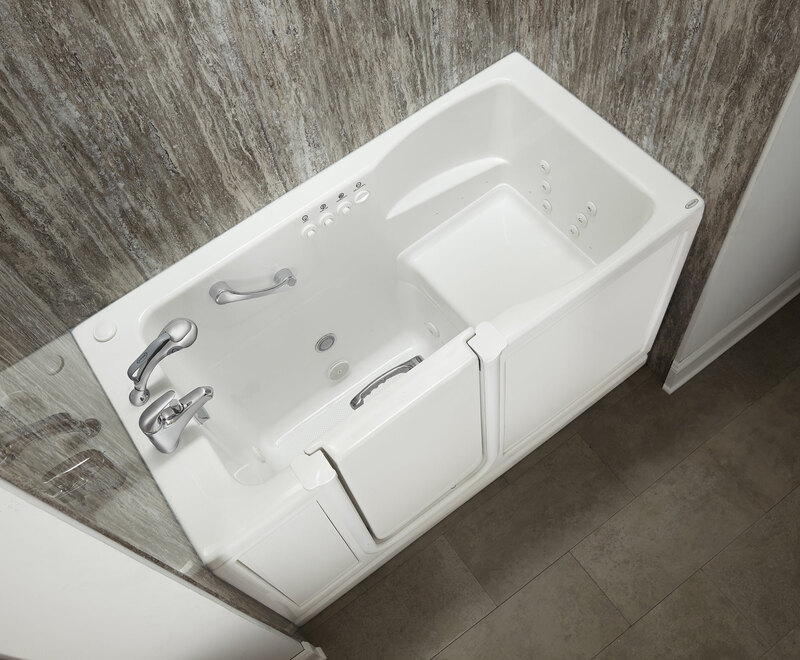 One of our friendly and knowledgeable customer service representatives will be happy to answer any questions you have and speak to you in detail about the wide variety of excellent products and services we offer.